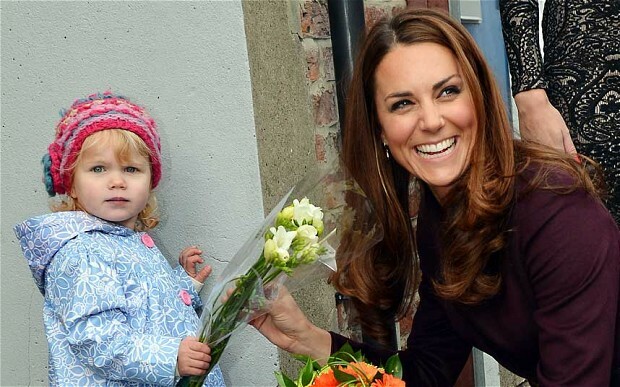 The Duchess of Cambridge was admitted in hospital 3 days ago,due to acute morning sickness. She is staying at the King Edward VII hospital in London, where her husband,The Duke,joined her later on ,as he was spending the weekend with friends. But why all this happiness in England? Seems like the news of a young woman who needs extra fluids and nutrition cares make a whole country happy. A royal baby on the way? The couple announced later on, that Kate Middleton was apparently pregnant,which explain the amount of joy reigning in the country. The Duchess wanted to keep this pregnancy secret until she reaches 12 weeks. Unfortunately her journey in hospital kind of rushed the news. 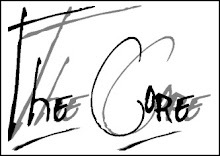 The Core says congrats and wishes the best for the family.